By popular demand we are returning to Memphis and staying at the new Guest House at Graceland. You will tour the Graceland Mansion and visit the all new entertainment complex, along with Elvis’s two custom airplanes. 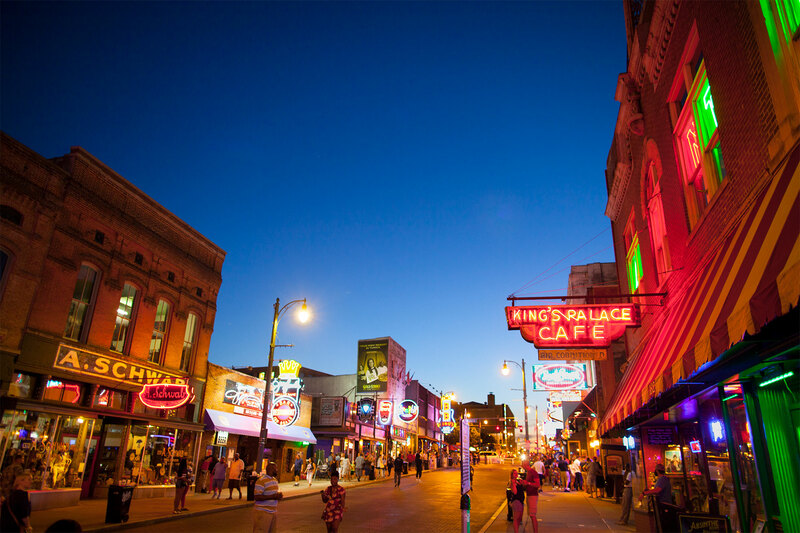 Included is a guided tour of Memphis, along with a great meal on Beal Street with entertainment. And dinner one evening at Marlowe’s Ribs Restaurant. On our way home we will stop at the Kentucky Derby Museum. Call for a detailed flyer!